Highmark Homes was established by John Pefferini and Anthony Savona, each of whom bring decades of industry experience to every new home. One of Highmark Homes strengths is a loyal and professional team, who bring passion and commitment to each job. 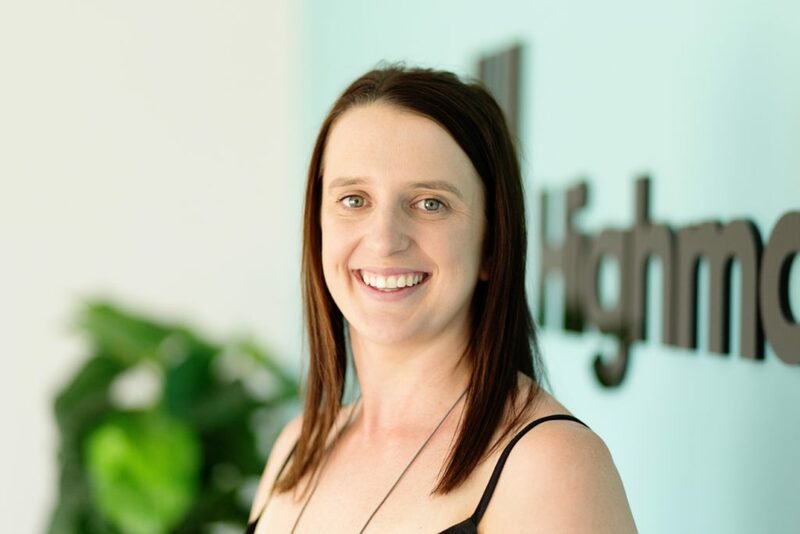 Sales Consultant and Marketing Administrator, Chelsea manages a range of operations at Highmark Homes, with a wealth of experience in the Ballarat region of Victoria, working in Real Estate for many years in her career. 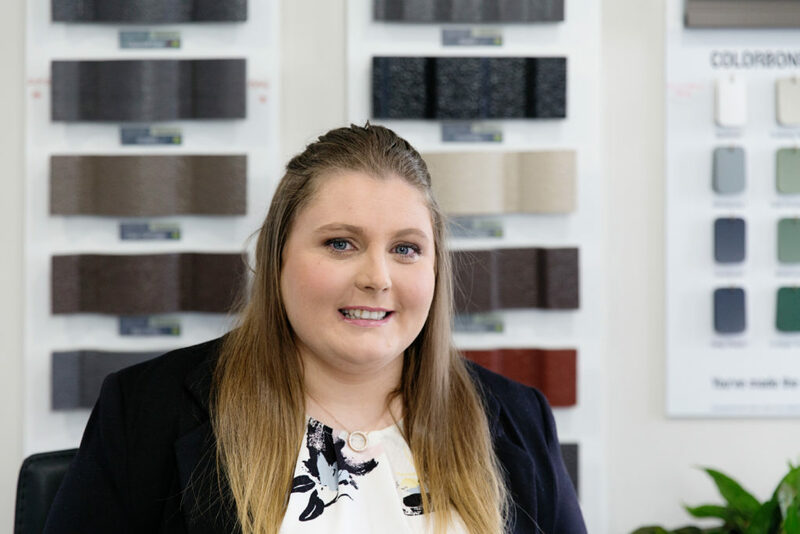 Doubling as a Personal Trainer, Chelsea's expertise in the building industry is highly valued, and is now heading our newest display suite at Pinnacle Ballarat. Judy knows what makes a house a home. 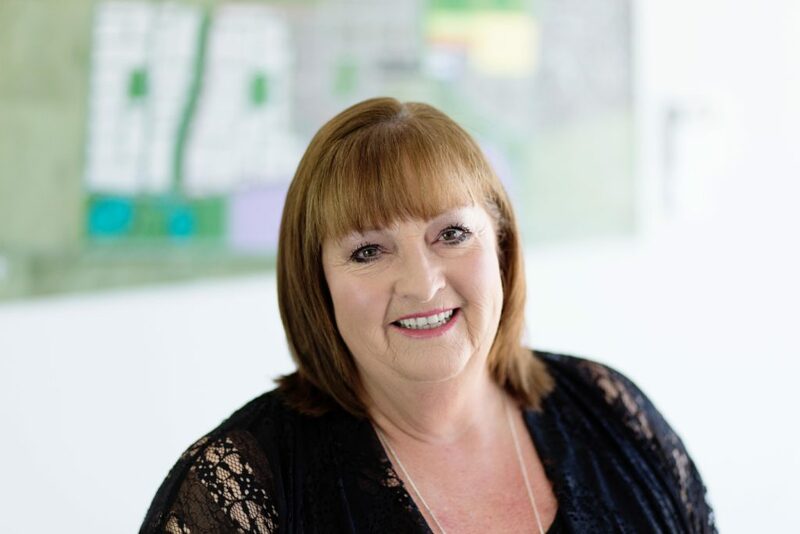 Heading up our sales team, Judy works with customers to truly understand their lifestyle needs, getting creative within their budget, and even assisting with finding the right block of land. 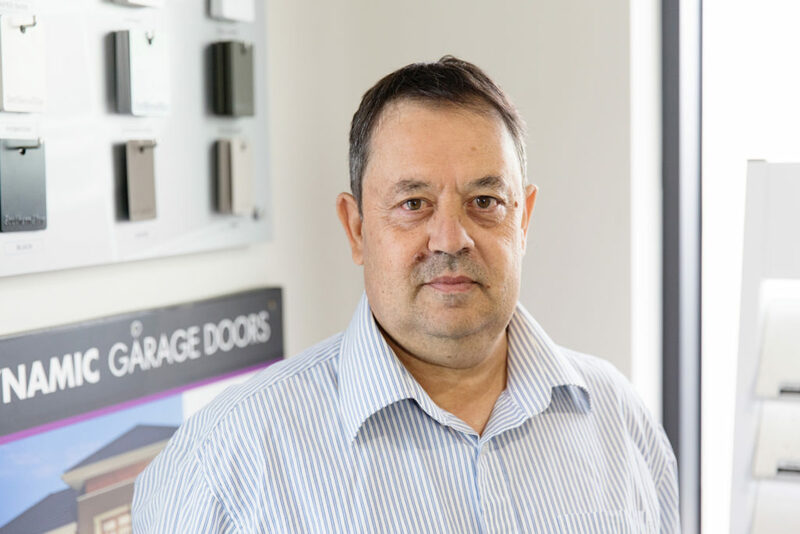 Lou LaRiccia is one of Highmark Homes’ longest standing sales consultants, heading the display suites and land sales offices in Victoria’s South Eastern suburbs. Lou’s favourite thing about working at Highmark Homes is working with his valued customers to help them to build their dream homes. Maritta is one of our sales consultants based in the South East and always has her eye on the ball when it comes to land availability. 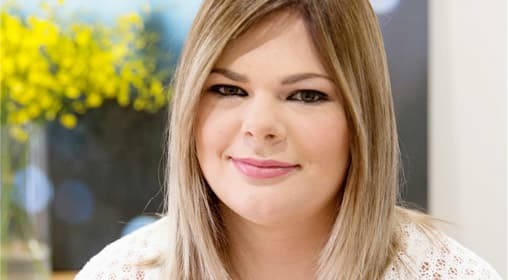 Together with Lou, team developers and land agents in the South East, Maritta assists Highmark Homes customers with all their land and building enquiries, resulting in a great quality home. Jess is our front of house manager who works tirelessly with the site supervisor, to ensure our customers are consistently kept informed of their build’s progress. Betty works closely with our customers on all the important financial aspects of home builds. 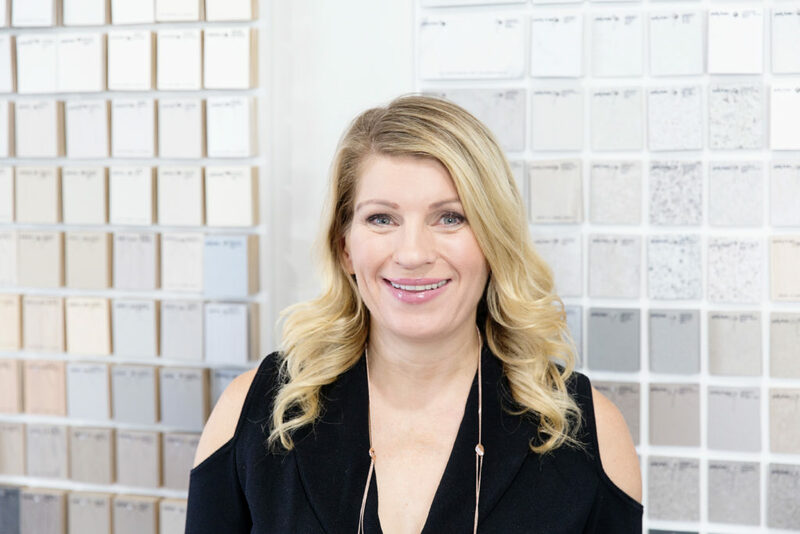 But by far her favourite role is helping to create the overall look and feel of our customers’ homes. 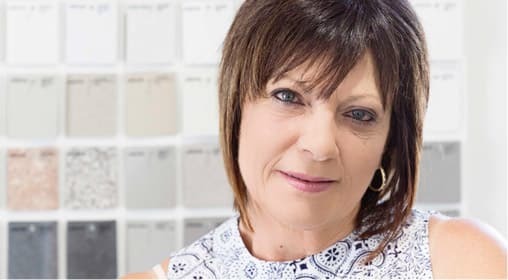 From choosing the colour palette to the materials, fixtures and fittings, Betty helps our customers navigate all the decisions that make sure the end result is just right. Gayle is the Sales Associate at our Display Suites in Pinnacle Ballarat and Bloomdale Diggers Rest. From day-today, Gayle's role involves helping customers with their House and Land enquiries and providing quality customer service. 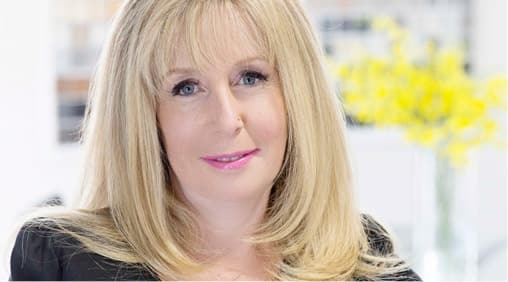 Aside from her interest in the building industry, Gayle loves to spend time with family, friends and enjoys travelling. 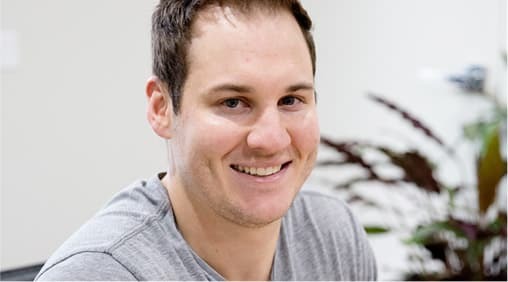 No quality building company can operate without a master draftsperson, and we are very lucky to have Thomas on our team. Firmly believing in the “measure twice, cut once” philosophy, Thomas makes sure everything is perfect on the drawing board as well as ensuring the planning and permits are all in line. Highmark Homes Draftsperson Brooke, produces sketches of your dream home by transforming your visualisations to paper. Brooke works closely with our drafting team together to ensure the best outcomes for our all of our customers. 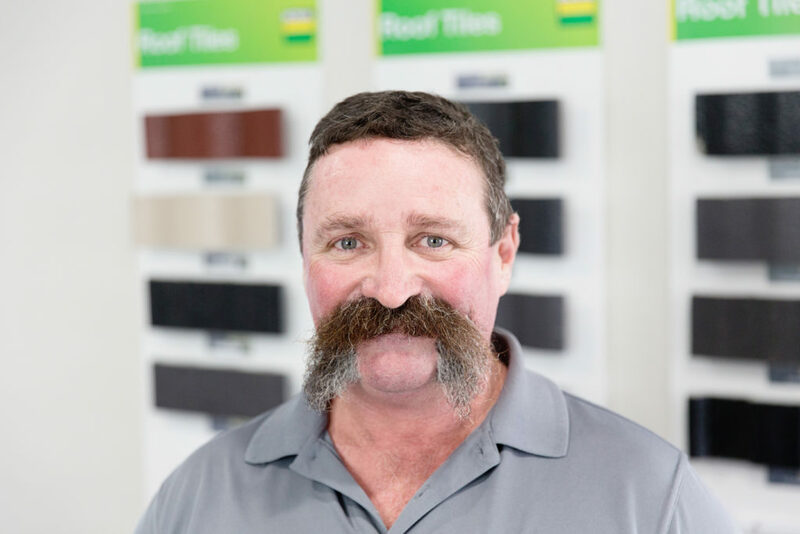 Construction Manager Martin has years of industry experience under his toolbelt and oversees various trade allocations on Highmark Homes construction sites. Martin enjoys passing on “tricks of the trade” to his team, acquired through extensive construction practices. Highmark Homes Sales Consultant Kurian, is our go-to consultant when it comes to locating new land for our customers and managing the latest House & Land Packages. 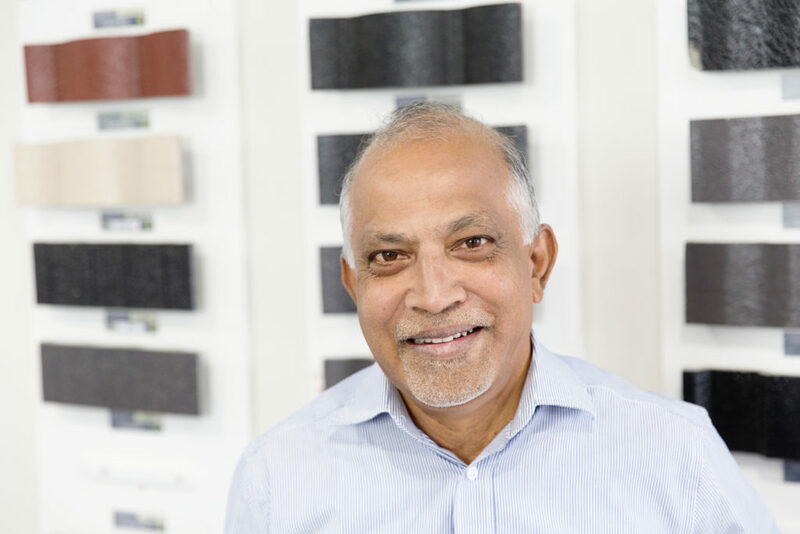 Kurian enjoys being a part of the friendly Highmark Homes team, and strongly values the wants and needs of every new home buyer. 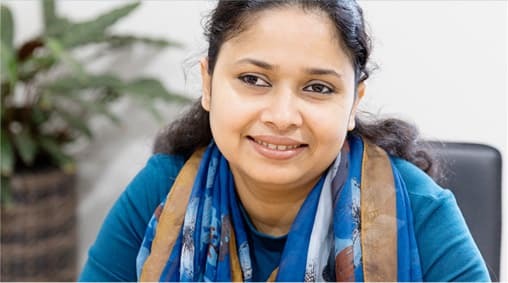 Nasrin brings technical support to the Highmark Homes drafting process, making sure all plans are documented with accuracy and precision.